Established HAL Laboratory together with five students while attending university in February, 1980. In 1981, joined PANAFACOM Ltd. (currently PFU Ltd.) to work on development of laptop computers and multimedia communication terminals and lead product planning, hardware design, and software design. 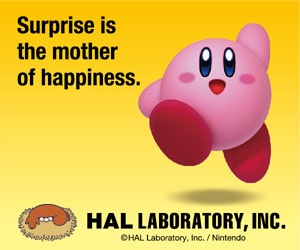 In 1991, joined HAL Laboratory, Inc. as development department manager of the Computer Division. In 1993, became Executive Director of Development, also taking the lead for the Entertainment Division. 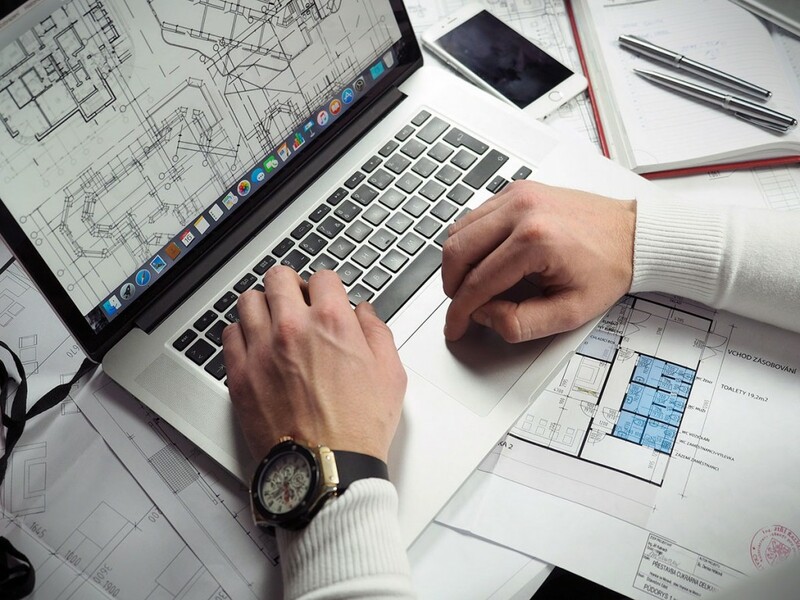 At was at this time that the corporate philosophy of “Creations that lead to happy customers and happy employees, too” was established. In 1999, advanced to the position of HAL Laboratory President & CEO. In 2001, established WARPSTAR Inc. together with Nintendo Co., Ltd., taking the position of President & CEO. Produced the animated TV program Kirby: Right Back at Ya!, which was broadcast in over 30 countries including Japan and the US. In 2015, appointed to current position of Chairman of the Board & CEO of HAL Laboratory. February 1980: Co-established HAL Laboratory while attending university. March 1981: Graduated from Chiba University. April 1981: Joined PANAFACOM Ltd. (currently PFU Ltd.). June 1991: Joined HAL Laboratory, Inc. as Computer Division development department manager. June 1993: Appointed Executive Director of HAL Laboratory. June 1999: Appointed President & CEO of HAL Laboratory. July 2001: Co-established WARPSTAR Inc. with Nintendo Co., Ltd., appointed President & CEO. June 2015: Appointed Chairman of the Board & CEO of HAL Laboratory.